From intelligent garbage cans to network connected beer keg scales, the technologies on display at Tuesday’s IoT Showcase in Washington DC represented the incredible variety of applications being created in the rapidly-expanding Internet of Things. 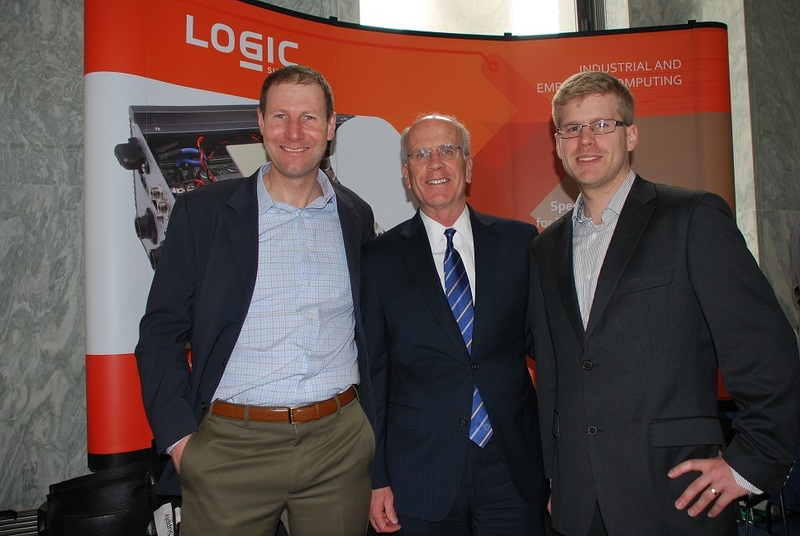 Congressman Peter Welch invited Logic Supply down to Washington for the event to join companies from across the country working to develop the future of system interconnectivity and machine to machine communication. Hosted by the House Subcommittee on Commerce, Manufacturing and Trade, the IoT showcase gave us a chance to see what other IoT innovators are working on and provided a glimpse of what the future might hold for embedded computing. After visiting with attendees, we came away with 3 core questions about IoT generally, and IoT hardware specifically: Will IoT applications be built on standard platforms or will they be necessarily custom? When are IoT gateways needed and what are their ideal features? What “dumb” industries remain open to IoT innovation? How Will Future IoT Applications Balance Standard vs. Custom Hardware? In the embedded computing space we’ve seen a continuing trend toward utilizing off the shelf hardware rather than from-scratch development in order to keep costs low and decrease time to market. While the DC event did feature companies utilizing standardized hardware (like Qualcomm’s Smart Cities project, and Camgian Microsystems’ Egburt platform), many others were demonstrating fully custom devices built from the ground up. 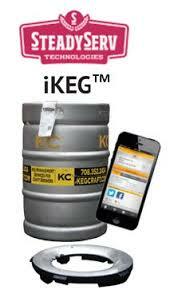 One such device is the iKeg from Indiana-based SteadyServ Technologies (www.steadyserv.com), a cloud-connected system that measures beer amounts and tracks kegs to provide real time data to brewers, distributors and even consumers about volume levels. SteadyServ CEO Steve Hershberger thinks that future IoT devices will come from a range of hardware sources but expects a similar trend toward using more standard hardware to develop as IoT devices further penetrate the marketplace. Kyle Cittadino, Product Development Manager for iMPak Health, who were in DC showing off their range of cloud-connected health monitoring devices, shared the sentiment that future IoT hardware will come from a range of sources, at least initially. When Are IoT Gateways Needed and What Kind? All the sensors being deployed by IoT developers need to send data to a central server. In some cases today’s IoT devices can accomplish this transfer on their own. Bigbelly (www.bigbelly.com), who was on hand Tuesday with their connected waste management solution, utilizes built-in wireless connectivity to push usage data directly to the cloud. Companies like Egburt and SteadyServ on the other hand, employ dedicated gateway devices to accomplish the data transfer. 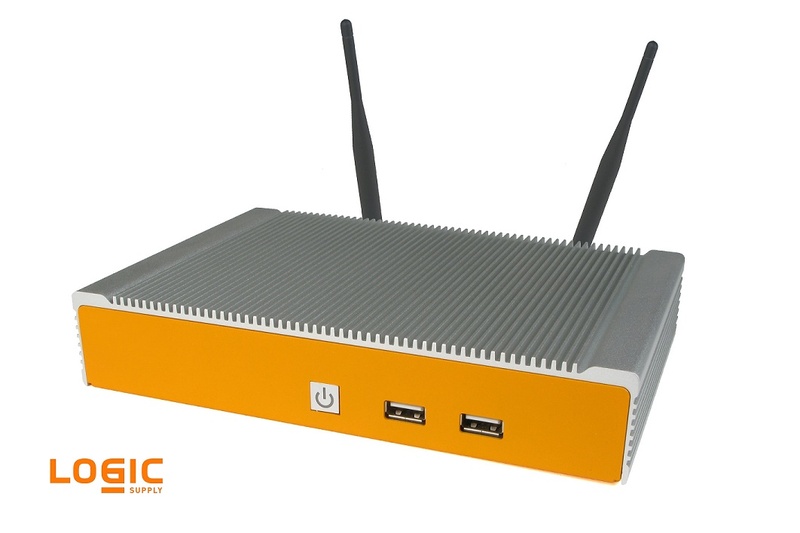 The question for the builders of the next generation of IoT systems, and the manufacturers of the gateways that will service them is, “What is the processing power, storage and connectivity feature set these gateway devices will require?” There’s also the question of whether the need for gateways in IoT will continue to expand or whether gateways will become in some sense “disintermediated” as advanced sensors begin to take on the data transfer responsibilities themselves. Steve from SteadyServ thinks gateway technology will, by necessity, grow in parallel with the IoT devices and services they support, highlighting the importance of a close relationship between developers and the hardware companies providing IoT platforms. One thing we were struck by during the showcase was that the key to developing a successful business around an IoT product seems to be identifying a data shortcoming and creating a device to fill the gap. SteadyServ saw brewers and beer retailers struggling to keep tabs on production needs and keg levels and created a system to deliver that data to them in real time. 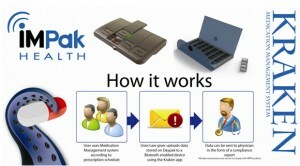 The folks at iMPak Health are helping to keep users informed about a wide range of health data, allowing for quicker decisions and easier diagnosis. In both cases, providing otherwise unavailable, actionable data seems to be the key. According to Kyle from iMPak Health, the struggle may come in determining which data is worthy of these exciting new tracking and reporting innovations. In the end, it seems the future of IoT, and particularly the IIoT (Industrial Internet of Things), will rest on the ability of system developers to deliver data in ways that increase efficiencies and more intelligently inform business decisions. For our part, Logic Supply will continue to work closely with IoT innovators to design gateway devices that enable the next generation of Internet of Things connectivity and we’re excited to see what the future holds for this burgeoning industry. 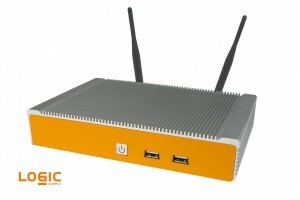 What is M.2 and What is it Used For?